For 20 years, Pantone Color Institute chooses a color that influences many industries, including fashion, home furnishings, industrial design, product packaging and graphic design. This year, the color is PANTONE 16 – 1546 Living Coral. 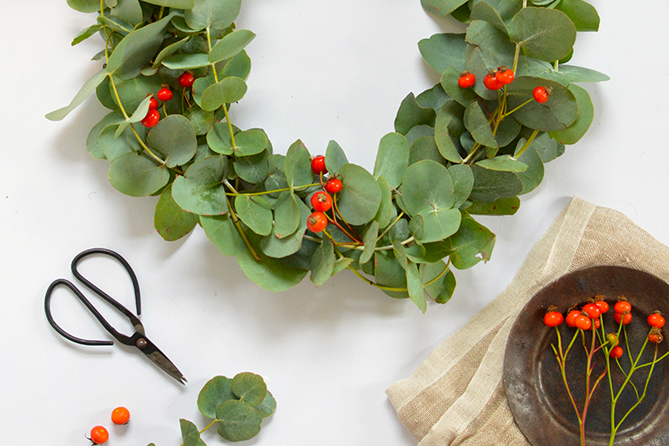 This color is vibrant, yet mellow and gives us a feeling of warmth. With all of the digital technology and social media in our daily lives, we are seeking authentic experiences that bring us a connection. 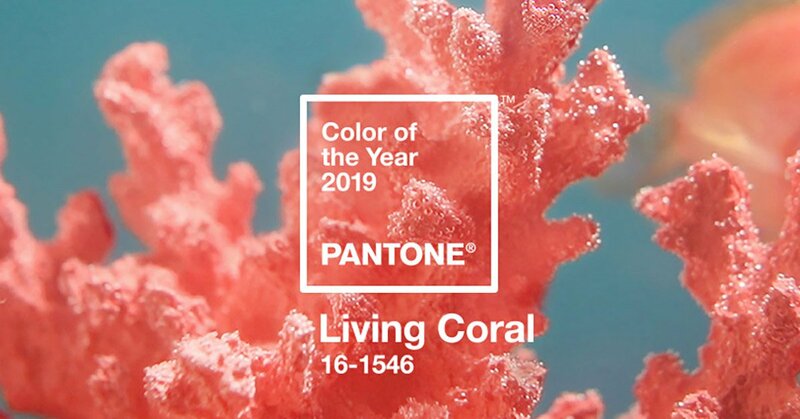 Living Coral is a color representation of the fusion of modern life, with it’s nurturing hue that appears in both our natural surroundings and within social media. Pantone chooses the color of the year by combing the world looking for new color influences, including films in production, traveling art collections, up and coming artists, fashion, home interior design, up-coming sporting events and many more influences. The Pantone Color Institute is the business unit within Pantone that focuses on the top seasonal runway colors, forecasts global color trends, advises companies on product brand identity. This influential group is such a prominent group that top industry professionals pay attention to and listen to their recommendations.